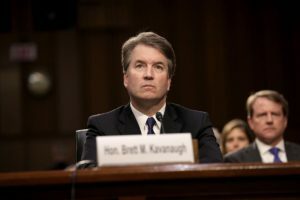 In a Supreme Court with Brett Kavanaugh on it, would a persons legal right to birth control be in jeopardy? Married individuals have had a right since the mid-1960’s to purchase birth control. Unmarried individuals have had that right since the early 1970’s. 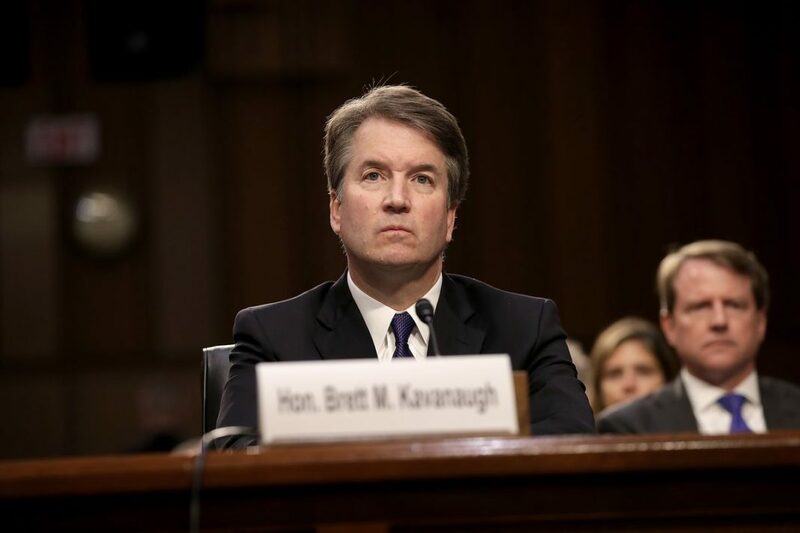 Would that right still exist for people if Brett Kavanaugh is confirmed for a lifetime appointment to the Supreme Court? Are you listening to this Senators Collins and Murkowski? Are you listening to this Red State Democratic Senators up for reelection? In a Supreme Court with Brett Kavanaugh on it, would women and men have a legitimate worry that their legal right to birth control can be taken away? Is Judge Kavanaugh so reactionary and backward in his beliefs that he, along with the other conservatives on the court, would vote to take away an individuals rights to protect themselves from unsafe relations and unwanted pregnancies, setting us back to the 1950’s? In a country where such worries seemed unfounded, today’s testimony should send chills up everyone’s backs. Again, are you listening to this Senators Collins and Murkowski? Are you listening to this Red State Democratic Senators up for reelection? The rights of our people are in your hands and that is not an exaggeration. Living in Arizona since his family moved to Tempe from New York in 1982, David Gordon has three degrees from Arizona State University and the University of Phoenix in History, Political Science, and Secondary School Administration. A highly qualified Social Studies instructor and Certified School Principal, Mr. Gordon owned his own charter school, Grand Canyon College Preparatory Academy from 1997-2016. The school served students in grades 6-12 in the East Valley of Maricopa County. Many of the graduates of GCP earned college credit for free while still attending high school, some completing the first year of college before graduating. Among the speakers at the school's graduations were noted figures in Arizona Politics like Harry Mitchell, David Schweikert, Juan Mendes, Andrew Sherwood, and John Huppenthal. Mr. Gordon also participated in the revisions of the Arizona History and Social Studies standards. In January 2017, Mr. Gordon started the political blog Twenty-First Century Progressive Bull Moose. It has a global following and routinely comments on the political events of the day. Mr. Gordon also helps administer the Facebook page Living Blue in Arizona. He is also currently writing a series of Young Adult science fiction novels which incorporate the themes of time travel and its impact on history. Mr. Gordon is very happy to be asked to join the Blog for Arizona team and hopes to spread the progressive word to make Arizona a better place for everyone. Make sure everyone you know understands that overturning Roe v. Wade will not end abortion. It will end safe abortion. Women will die. Craptastic hopes for a new day huh gop?